In a bid for profitability, electric car maker Tesla will be cutting seven percent of its workforce — more than 7,000 people. The layoffs were announced by CEO Elon Musk in an email to staff, where he also outlined the company’s financial challenges. “While we have made great progress, our products are still too expensive for most people. Tesla has only been producing cars for about a decade and we’re up against massive, entrenched competitors. 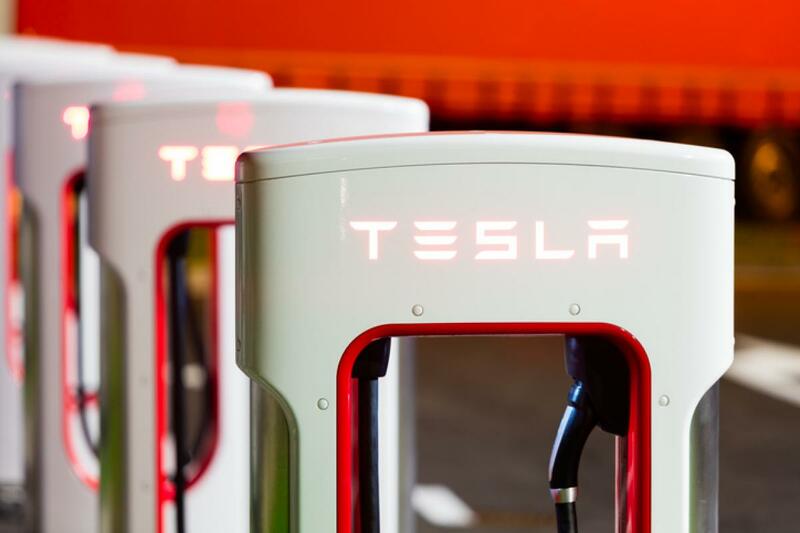 The net effect is that Tesla must work much harder than other manufacturers to survive while building affordable, sustainable products,” he wrote. Some 3,000 jobs had been terminated in the middle of last year as part of a restructuring exercise. Musk ended last year in the headlines for smoking marijuana while smoking weed. The incident led to NASA calling for a safety review not only at Tesla, but also at its aircraft competitor, Boeing.